Himalayas have nearly 15,000 glaciers and it is one of the largest continental areas under ice. It is estimated that about 34,000 sq. km., about 18 % of the Himalayas is always covered with ice. An average Himalayan glacier has the capacity of nearly an 11th of a cubic km. But to form a large dam, even a medium glacier can provide enough water. And large glaciers like Gangotri can even fill dams like Bhakhra dam the three times. But there is not much known about the Himalayan glaciers. There is a very little information about the exact volume of water that is received by the Indian rivers in the form of rain, underground water, snow and water from the melting of glaciers. Generally glaciers start melting in the monsoon season. So this system provides water to those areas or rivers where monsoon is weak, thus maintain the balance very well. This system also provides many rivers a tremendous boost in water level in monsoon season and causes floods. Glaciers are called 'Shigri' in local language. Some of the important glaciers are as under. Bara Shigri is the largest glacier in Himachal Pradesh. It is located in the Chandra valley of Lahaul and it feeds the river Chenab. Bada Shigri glacier is more than 25 km. long and about 3 km. wide. It lies on the middle slopes of the main Himalayan range. It is also aided by many small tributary glaciers. It is surrounded by high mountains from three sides. It is said that this glacier formed Chandertal lake by causing a major havoc in Chadra valley in 1936. Bada Shigri glacier was conquered by all women mountaineers in 1956. It was further successfully trekked by Stephenson in 1956. There are number of prominent glaciers in Chandra valley in Lahaul. Some of them are Chhota Shigri ( means Small Glacier ), Kulti, Shpting, Pacha, Ding Karmo, Tapn, Gyephang, Bolunag, Shili and Shamundri. 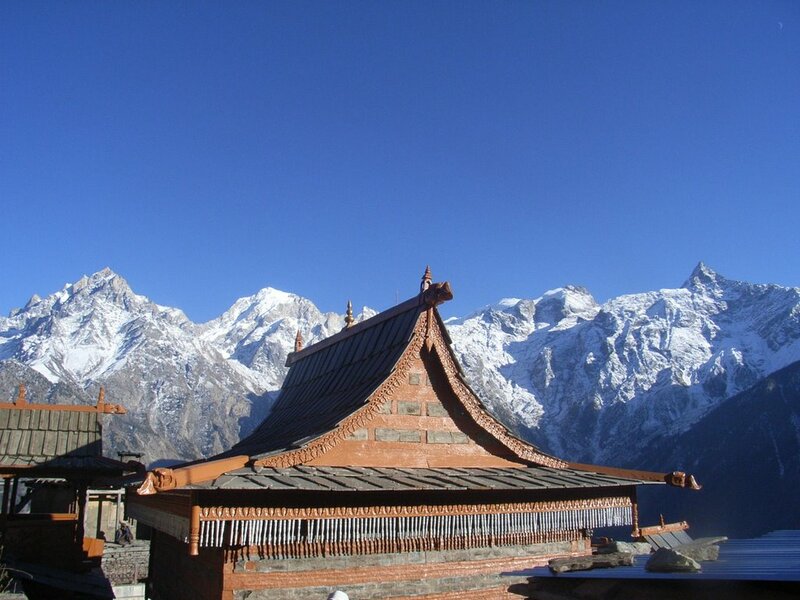 Gyephang is the chief deity of Lahaul valley and the Gyephang glacier is named after him. It is full of snow all the year. It is considered as the Manimahesh of Lahaul. It is located on the South-Eastern slopes of the main Himalaya in the area to the North-West of Rohru in Himachal Pradesh. Chandra Nahan Glacier is also aided by various small tributary glaciers. The famous Chandra Nahan lake lies in it and it feeds the river Pabbar. Chandra Nahan lake is accessible only to experienced trekkers and fed by a series of springs. Chandra Nahan glacier is surrounded by high rising peaks. The elevation of Chandra Nahan glacier is more than 6,000 meters. Bhadal glacier is located on the South-Western slopes of the Pir Panjal range in the Bara Banghal area of Kangra district. It feeds the river Bhadal. Bhadal river rises from the snowy range of the area lying between the Pir Panjal and Dhauladhar ranges. Bhadal river's catchment is made up of U shaped valleys, waterfalls, moraines, cirques and towering peaks. This river is one of the main tributaries of the river Ravi. The size of Bhadal glacier suddenly grows up because of rapid and heavy snowfall. Bhaga Glacier:- It is located on the slopes of the main Himalayan range in Lahaul area. This glacier feeds the river Bhaga. U shaped valleys, waterfalls, glaciers and moraines characterizes the upper catchments of the Bhaga river. The entire tract is devoid of a vegetative cover. The discharge of this river increases during the summer months, when the snow on the high mountains start melting. Bhaga Glacier is surrounded by high snow-clad peaks from all sides. Bhaga glacier is 25 km. long. The other important glaciers of Bhaga valley are Lady of Keylong, Mukkila, Milang and Gangstang. The Lady of Keylong glacier is very popular among visitors. The name 'Lady of Keylong' was given by 'Lady Elashainghday' about a century ago during British ruling. The glacier is situated at an altitude of about 6,061 meters and it can be seen clearly from Keylong. It remains covered with snow throughout the year. But in the middle, there is seen a dark bare patch that looks like the figure of a womam, walking with a load on her back. 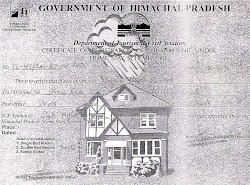 It is also recorded as 'Lady of Keylong' by the geological survey team of India. It is situated at the height of about 6,478 meters. It is located in Bhaga valley. Its impression is awesome. It was first surveyed by Walker and Pascoe in 1906. It is visible from the Rohtang Pass. It is about 6 km. from the confluence of Kulti Nala. It has receded in the recent past due to a unstable mass balance. It lies in the South facing slopes of the main Himalayan range. The Perad glacier is small and easily accessible and it is near Putiruni. It also has a nice cave. These glaciers are located in district Kullu. Both glaciers are 15 km. long. They feed the Parbati river. It feeds the river Beas and is located on the South facing slopes of the towering Pir Panjal near the world famous Rohtang Pass. Thank you for providing us information about these beautiful peaks. Himachal pradesh is really a very beautiful place to visit. 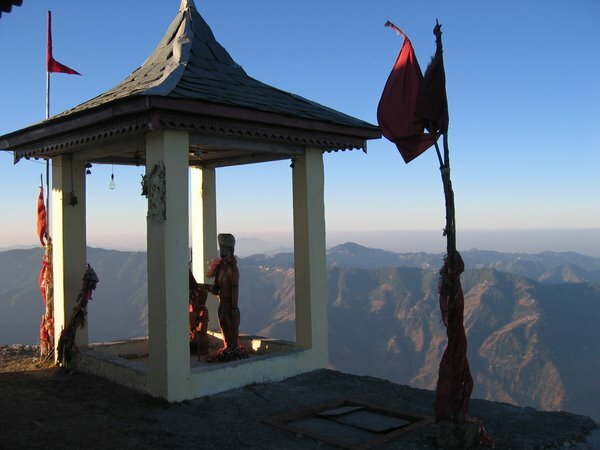 Himachal Tourism is the best option for tourism in India. Thanks for providing a good information about Manali. Manali is a very beautiful place to visit in north india. one should visit there once in their lifetime. Wikipedia lists Reo Purgyil as the highest peak.. but i read in some places that Gya happens to be the highest peak..